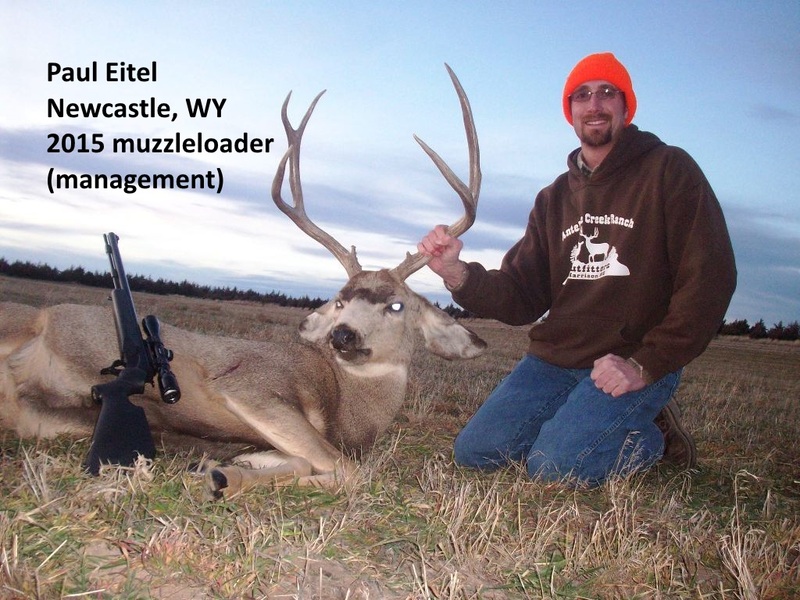 Antelope Creek Ranch is a family operation owned by Edward and Tamara Eitel. This scenic 1000 acre ranch lies in the Nebraska Pine Ridge area, very near the Wyoming State line. Antelope Creek is a working cattle ranch during the spring and summer months, a hunting paradise during the fall and a beautiful “wonderland” in the winter. 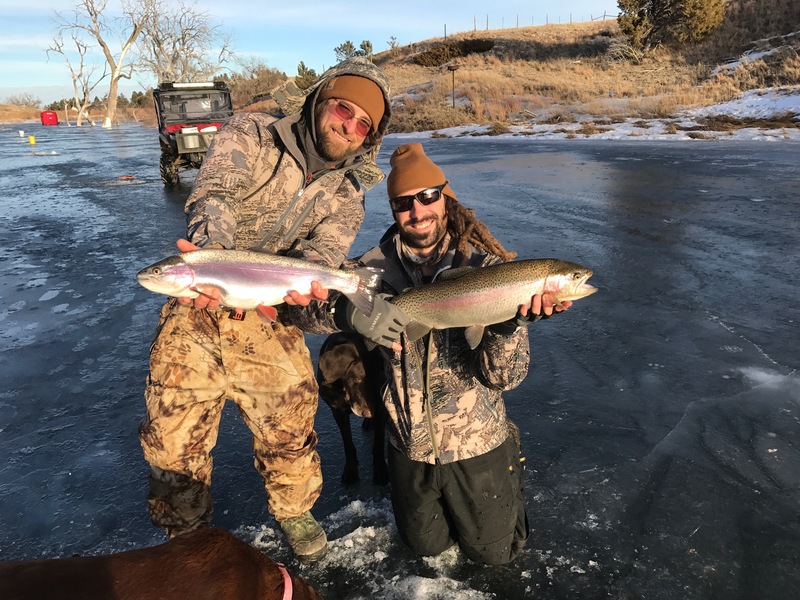 We offer Trophy Mule Deer (occasional Whitetail) hunts in the fall, and Merriam “Gobbler” Turkey Hunts in the spring, with some excellent fishing thrown in! Accommodations consist of a fully equipped, century old ranch house for your stay while hunting, fishing or just relaxing for a few days.